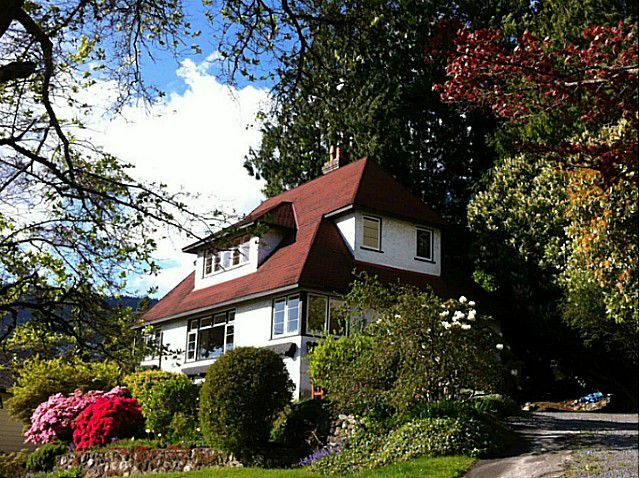 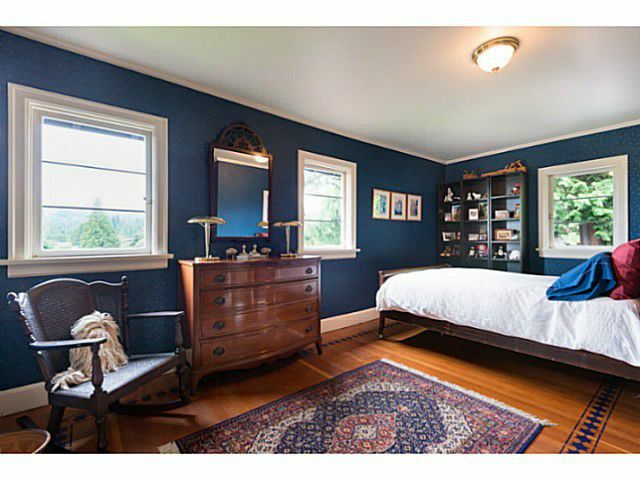 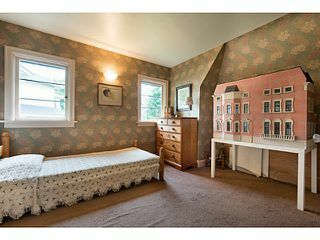 The 'House on the Hill' is a very special 1934 character home that has rarely been offered. 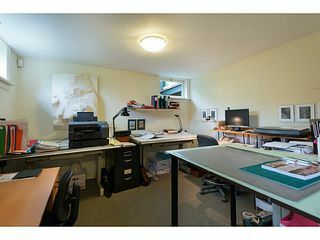 With almost 2,700 sq. 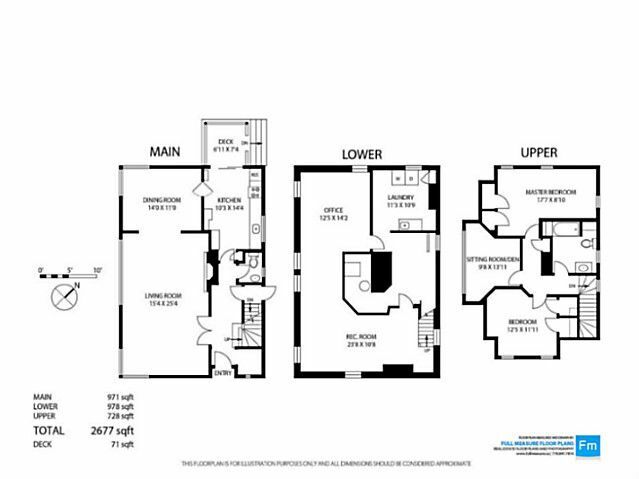 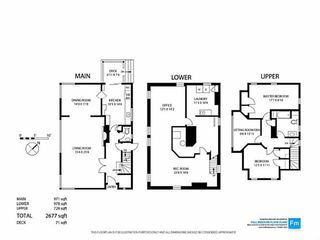 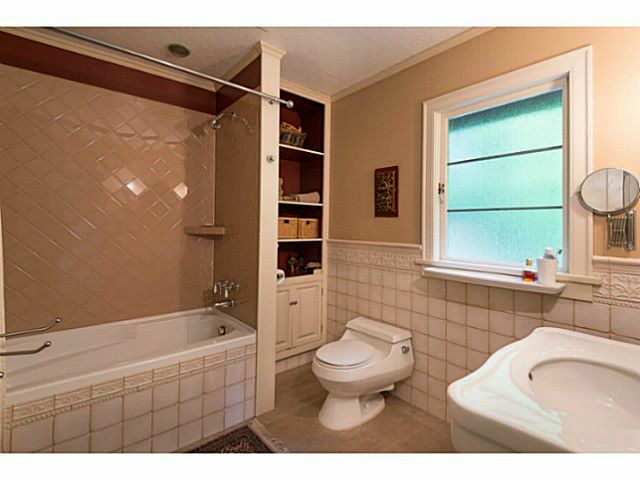 ft. & three levels, it sits perfectly on a private 8,460 sq. 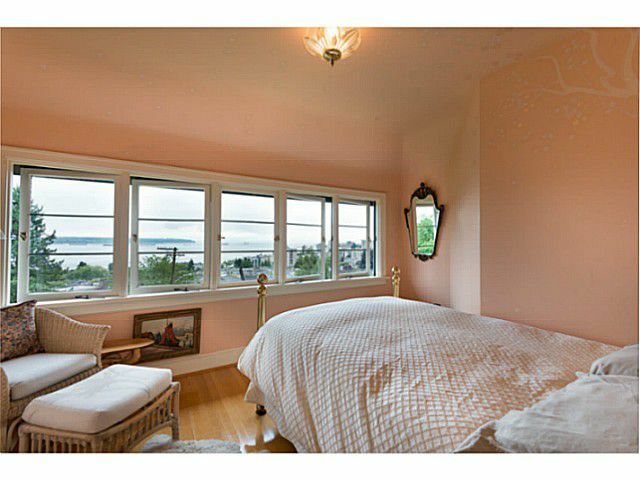 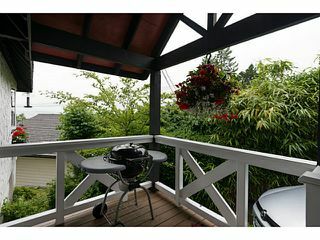 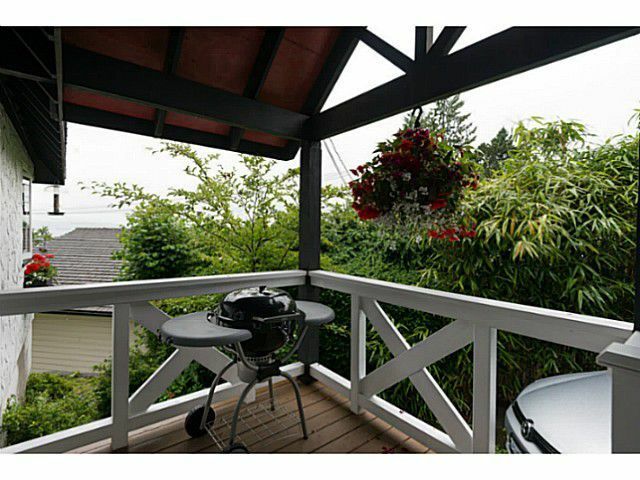 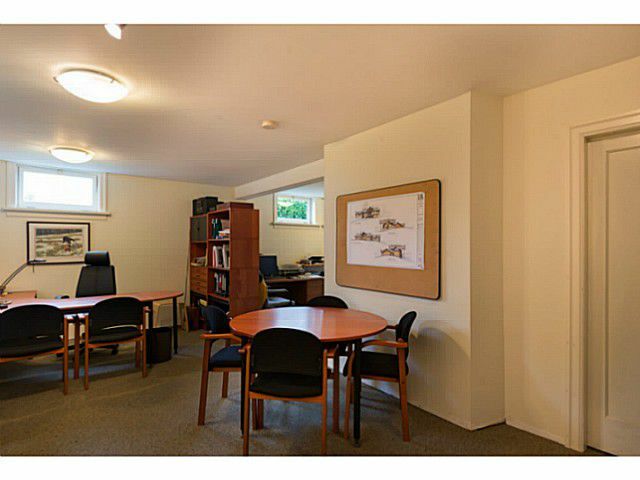 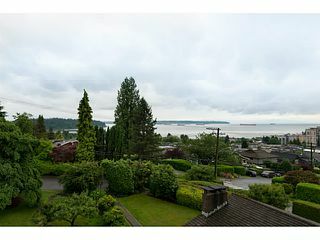 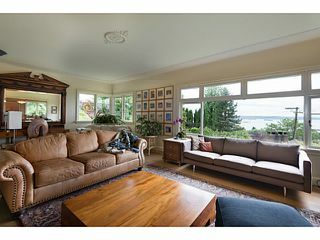 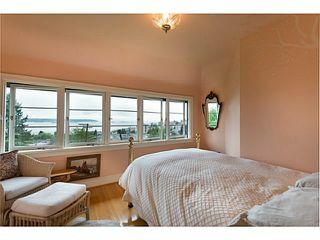 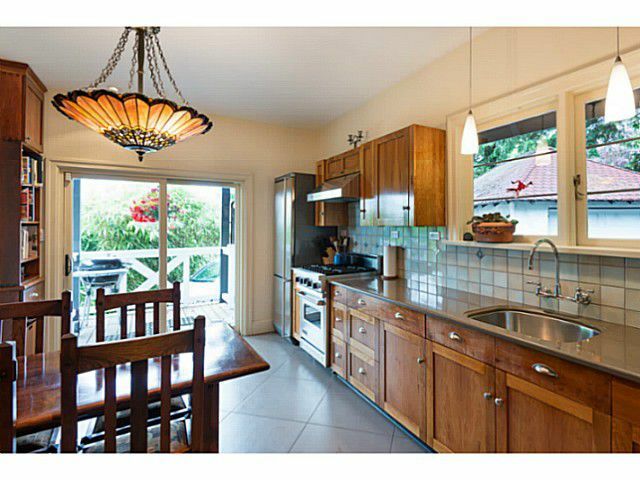 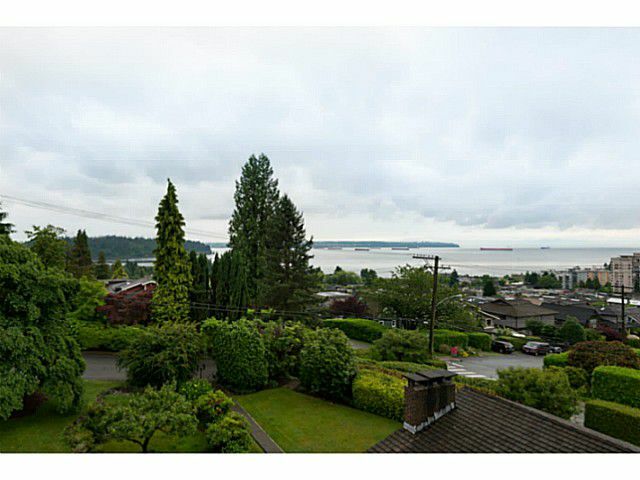 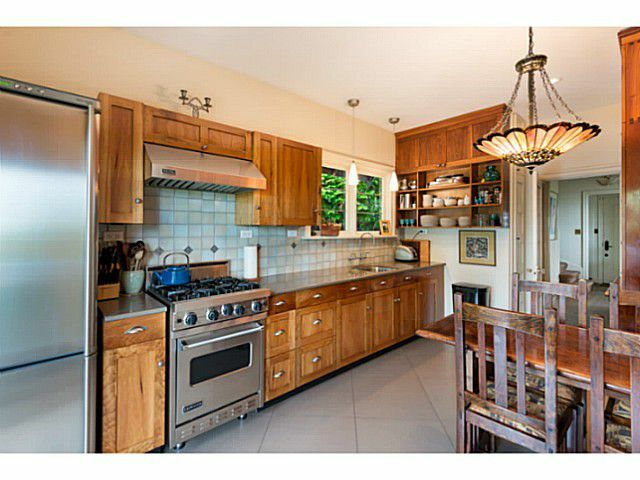 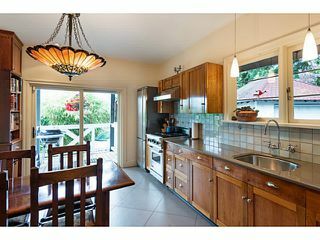 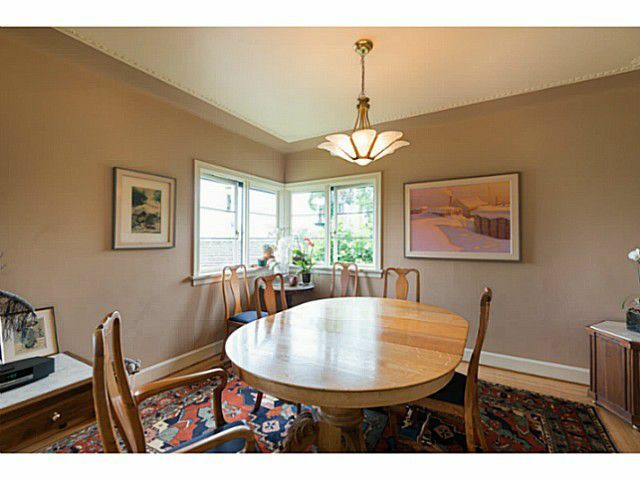 ft. lot to maximize the panoramic views toStanley Park and the ocean. The bright and spacious rooms make this a gracious family home with lots of character and charm but with enough updates and potential to meet today's needs. Don't miss this opportunity to become the next steward of this fine property. 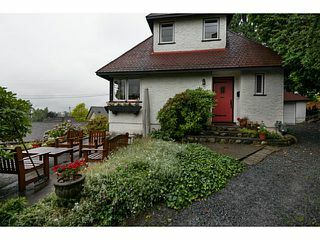 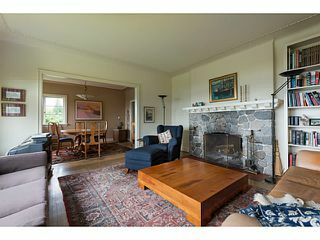 Visit the open house on Sunday, July 21st from 2:00-4:00 PM.